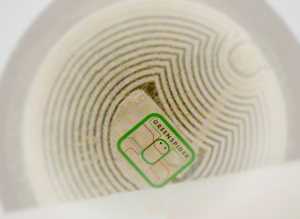 An NFC tag is a small passive "batteryless" device which contains a microchip and a small loop antenna. When the tag is detected by a mobile phone (most Android smartphone support NFC), it powers up and wirelessly transfers information such as a web address, text or a command for an App. 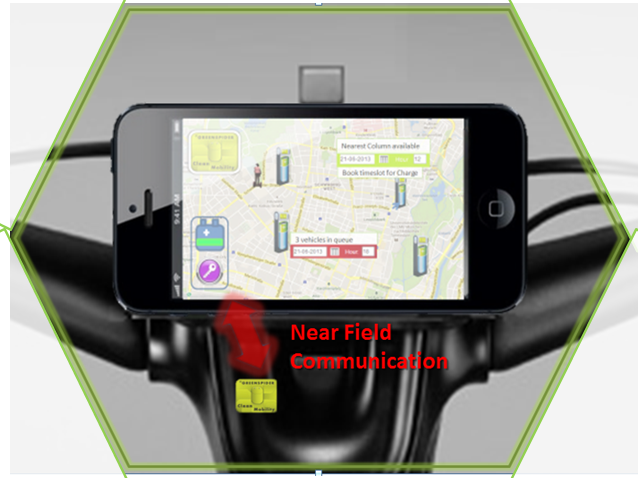 Greenspider develope Customized NFC TAGS and interactive Applets for several mobility solutions. In addition Greenspider also develops NFC active devices, that permit the user to control machine throught Smartphone applets. Furthermor Greenspider devices have the unique characteristic of combined use of GNSS positing, personal authentication via NFC, and Machine-to-Machine Communication in one single device.This characteristic enable new services, and permit the user to easily interact with veichles and infrastructures, and permits a higher level of security and reliability especiallly for accessing vehicles in Sharing Schemes. NFC it's an evolution of RFID, allowing two-way communication between endpoints, where earlier systems such as contactless smart cards were one-way only. It currently adopdted by main smartphone producers, like Samsung, Sony, Nexus. Android Beam uses NFC to enable Bluetooth on both devices, instantly pair them, and disable Bluetooth once complete automatically on both devices. It has also been used in Samsung Galaxy S III, Samsung Galaxy S4 and the Samsung Galaxy Note 3. with the feature named as S-Beam. It is an extension of Android Beam, it uses the power of NFC (to share MAC Address and IP addresses) and then uses WiFi Direct to share files and documents. 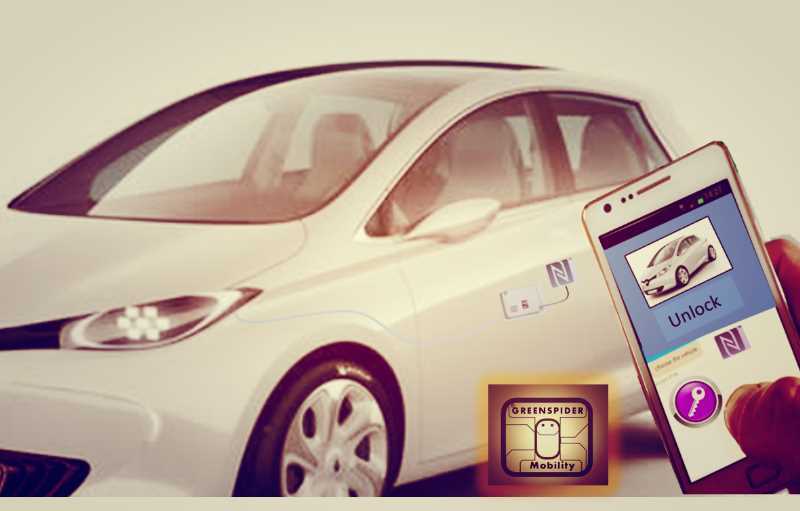 Since unpowered NFC "tags" can also be read by NFC devices, it is also capable of replacing earlier one-way applications.